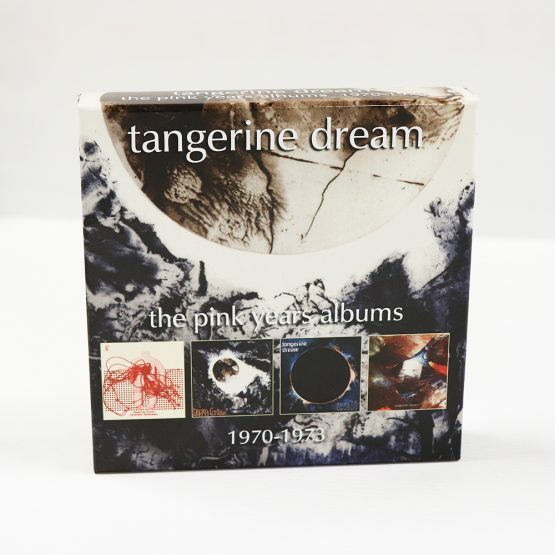 Esoteric Recordings’ Reactive label is pleased to announce the release of a newly re-mastered 4 CD clamshell boxed set which gathers together the first four legendary albums by Tangerine Dream, originally released on the Ohr label in Germany between 1970 and 1973, known by fans as “The Pink Years” albums. 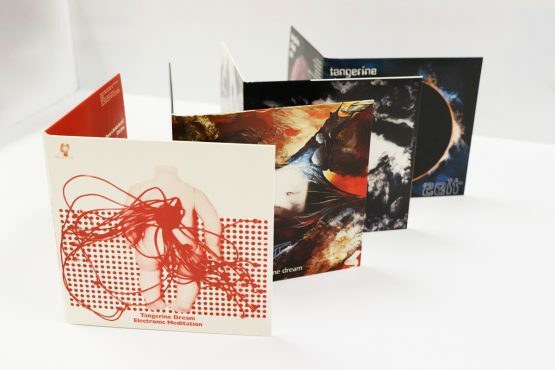 “Electronic Meditation” was recorded in Berlin in October 1969 and featured the first Tangerine Dream line-up of Edgar Froese (guitars, organ, tapes, sound effects), Klaus Schulze (drums, percussion) and Conrad Schnitzler (cello, violin, typewriter). Upon its release in 1970 the album would define a genre of music and herald the massive creative musical explosion that would emerge in Germany in the early 1970s. “Alpha Centauri” was recorded at the Dierks studio in Stommeln and featured a line-up of Edgar Froese, Chris Franke and Steve Schroyder with guests Udo Dennebourg (flute) and Roland Pualyck (synthesiser). Released in 1971 the influence of the album was immense, with the band creating imaginative soundscapes previously unheard on record. 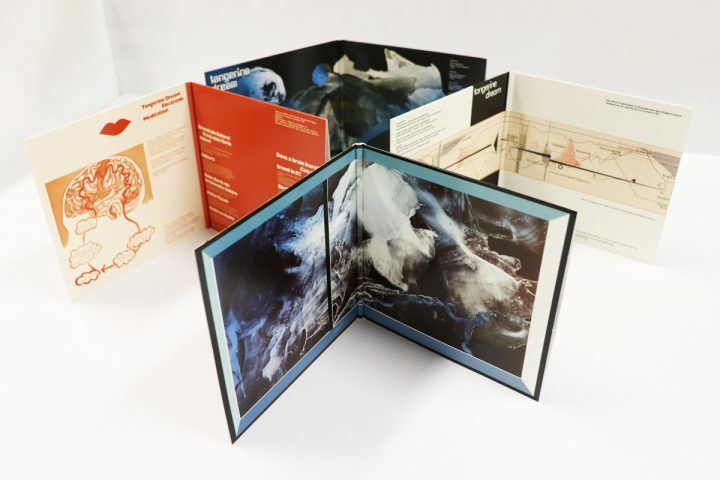 “Zeit”, released in August 1972, a double album with one lengthy track per side, was recorded at the Dierks studio once again and featured a guest appearance by Florian Fricke of another legendary ambient German group, Popol Vuh. One of Tangerine Dream’s finest early albums, “Zeit” was enthusiastically championed in the UK by DJ John Peel and was the group’s major breakthrough. 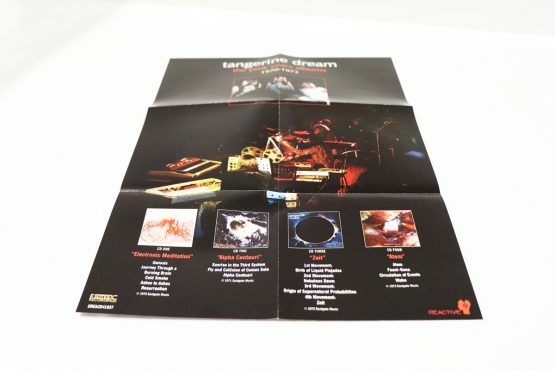 “Atem”, released in 1973, was the band’s last release on the Ohr label & heralded the beginning of Tangerine Dream’s wider international acclaim. 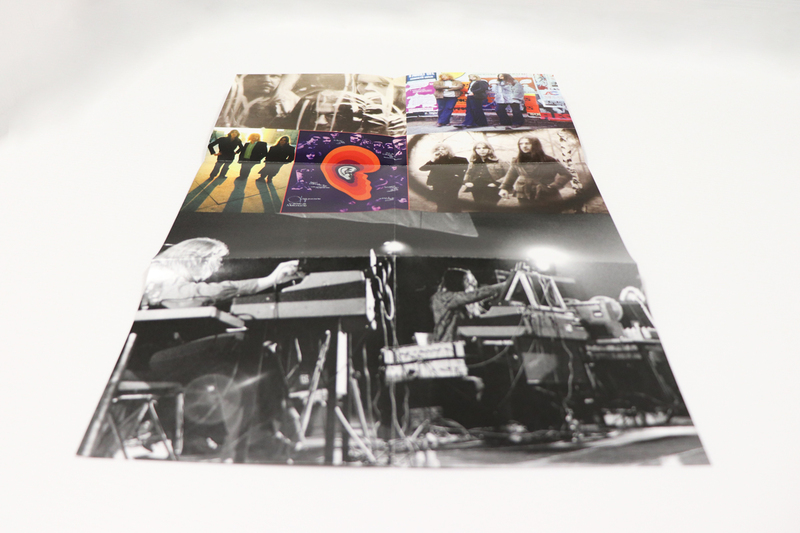 “Atem” enjoyed success outside of Germany and eventually led to the group signing to the newly formed Virgin label later in 1973. This clamshell box of “The Pink Years Albums 1970 – 1973” features “Electronic Meditation”, “Alpha Centauri”, “Zeit” and “Atem” packaged in replica card sleeves and also includes a poster.